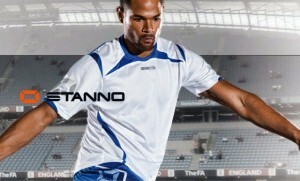 Get your team, club, school, college and university football shirts, strips and training kit from us at the best possible prices. 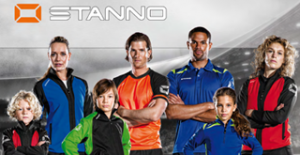 We only deal with the best Teamwear brands enabling us to offer an enormous range of colours and styles. All items can be produced to your exact specifications including embroidery and screen printing/sublimation of logos and club crests.